The world's craziest beer festival is coming back to Tokyo! 40 breweries. 320 brews. 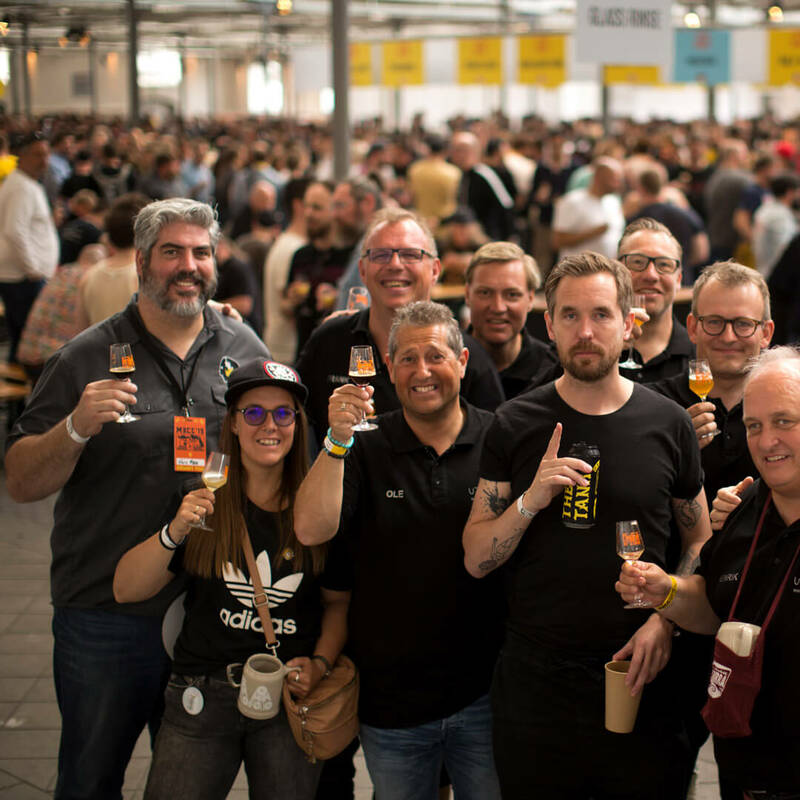 Mikkeller Beer Celebration is taking over Tokyo for 2 days in September 2019! With 40 of our favorite breweries from across Europe, the US, and Asia. We’ll serve up 320 unique beers. It’s going to be a good party. Unlimited tastings of 80 beers from 40 breweries. One session (different beers at each session). One glass for the whole session (with the ability to buy a new one is lost). Unlimited tastings of 320 beers from 40 breweries. 20-min early access (10:40 entry AM session & 16:10 entry PM session). Exclusive gold glass, one for the whole day (with the ability to buy a new one is lost). Special gift bag with exclusive merch. We'll be announcing more soon! Save-the-date and follow the latest brewery and beer updates, Skål! 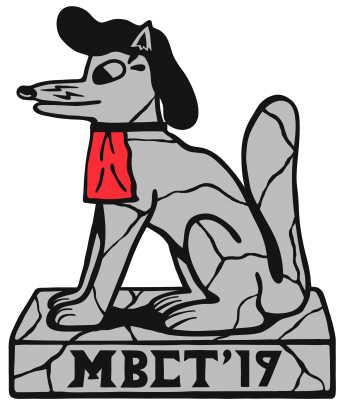 to keep up with all the MBCT '18 news.